A faulty device is always going to be a problem for you. Not only you will find it difficult to carry out the important works, but also it will be a complicated one to get it repaired at the right place. 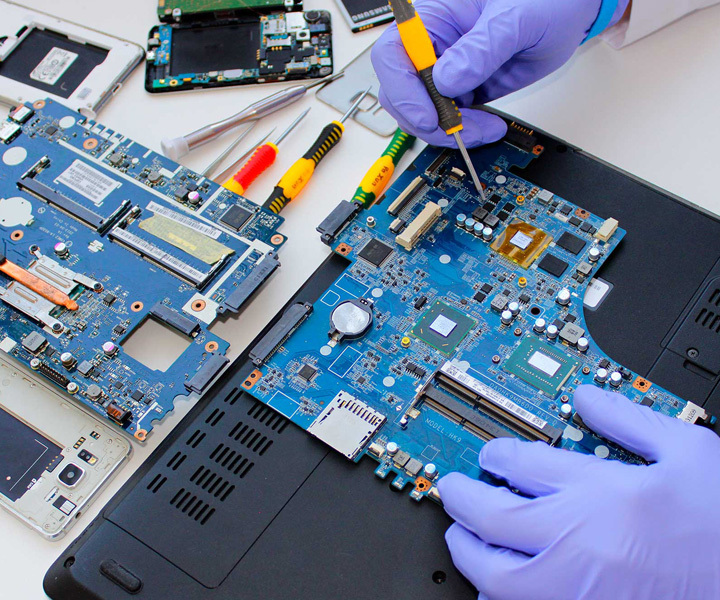 Are you searching for a cost-effective and reliable centre that would carry out the repair work for your Microsoft phone in the most effective way? Trust on the services from Mobile Expert. We have a team of professional, well-trained, and experienced technicians providing you with the best services you ever had experienced. We, at the centre, make use of some of the best and the advanced repairing means to get the things done with precision. Our adeptness and the precision towards repair work can be made out of the fact that the lion's share of whatever (repair and replacement) we do are always successful. The customers have always appreciated our approach towards the problem. We leave no stone unturned when it comes to repairing the Microsoft phone. Our professionalism has been well regarded by our apt and always supportive customer care service. We make sure that you stay tuned to the proceedings of the repair job and guide you with the best initiative that you can take. At Mobile Expert, our technicians make sure that their services precede the expectations of the clients. Our captivating approach to doing things has helped us achieve some of the toughest repairing works in a jiffy. Our advanced methodology and unique approach to detecting errors/faults leave the little scope of slipup getting overlooked. We know how important the device is for you. Therefore, with all the efficient ways- we make repair and replacement of the parts and accessories easy. The best thing about our work is that we never compromise with the quality and stress on a time-bound service focused at reasonable pricing. We know how painful it is to have a device with a broken screen! The shattered screen of the device you possessed is always going to obstruct the user interface leading to the poor user experience. Why miss out the favourite shows while on your way? Get it replaced at Mobile Expert. We are the trusted name in the field of screen replacement and repair. We analyse the damage and suggest you with the best ways to get back the feel of the same old Microsoft mobile phone. When you are in need of a Microsoft mobile repair, replacement and service; rely on us. With years of experience in the field, we are expert in pointing out the fault and dealing it with the best possible way. Be it a power issue, battery problem, or water spillage; the technicians at Mobile Expert make it happen in the best possible way. There is no job as such that we are afraid of. In case of your device being unrepairable, we will convey it to you. Our efficient customer service helps you to keep track of the repair and replacement work being carried. Contact us for the budgeted and durable repair and replacement services.